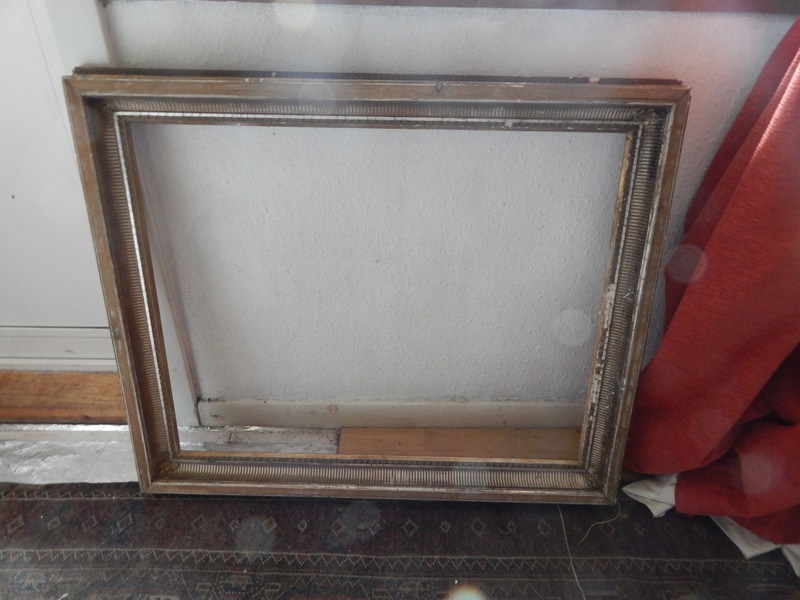 Someone threw out this old picture frame – it is pretty big. I thought it might make a really good base for a large diorama. Actual dimensions are 28 inches x 34 inches.